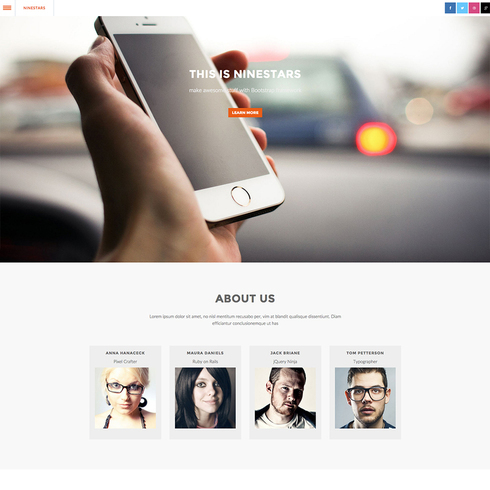 This is Ninestars. 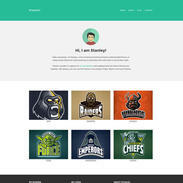 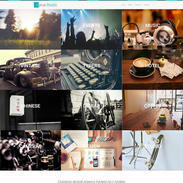 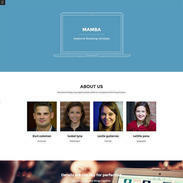 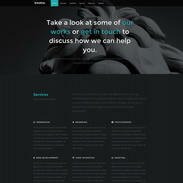 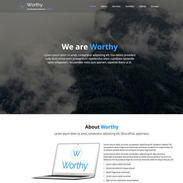 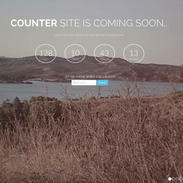 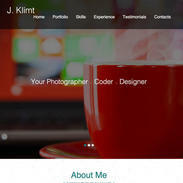 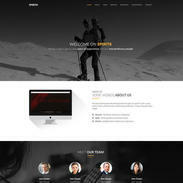 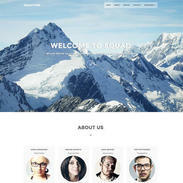 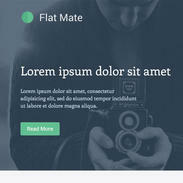 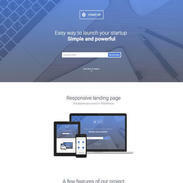 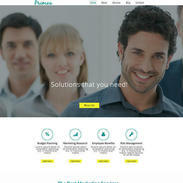 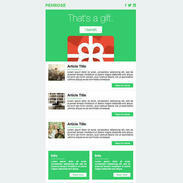 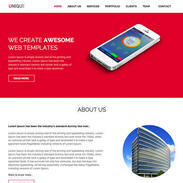 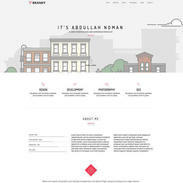 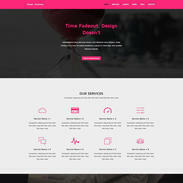 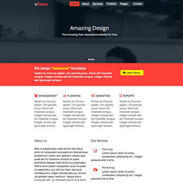 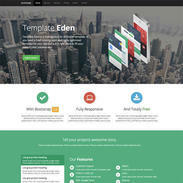 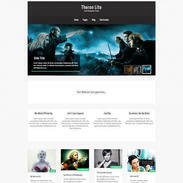 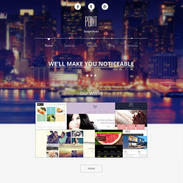 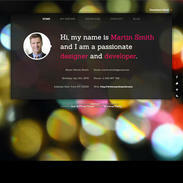 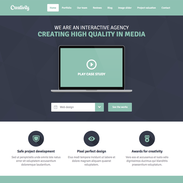 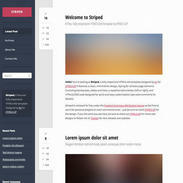 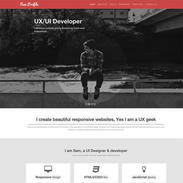 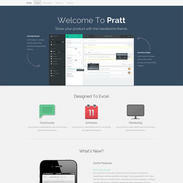 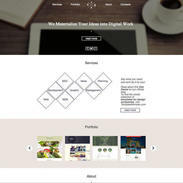 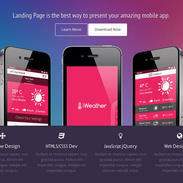 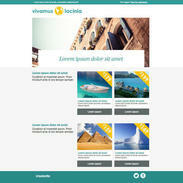 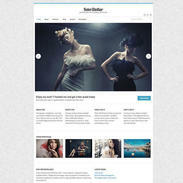 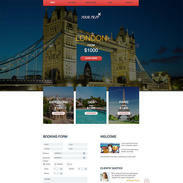 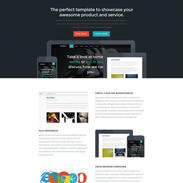 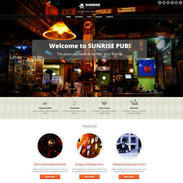 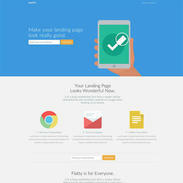 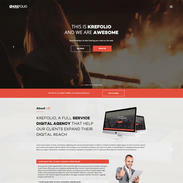 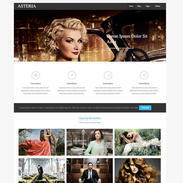 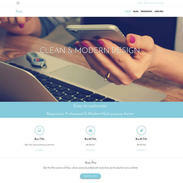 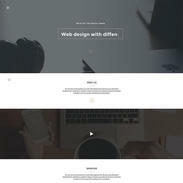 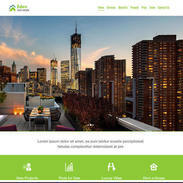 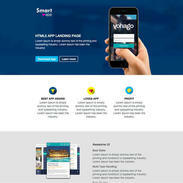 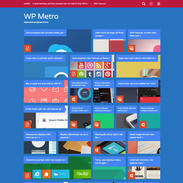 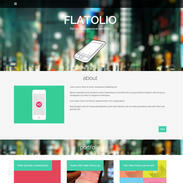 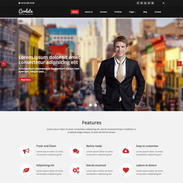 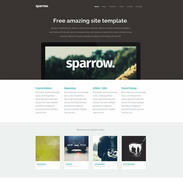 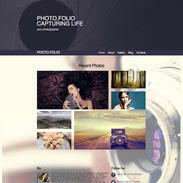 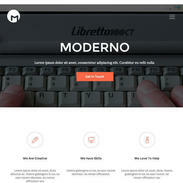 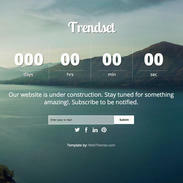 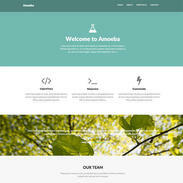 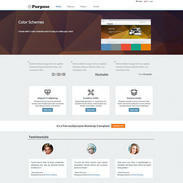 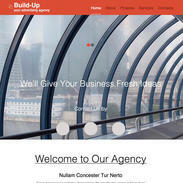 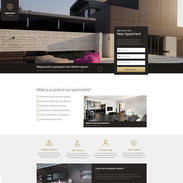 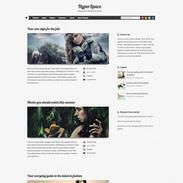 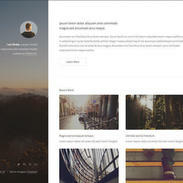 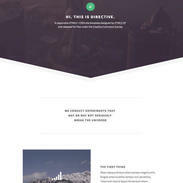 It is a free responsive bootstrap website template that is a perfect for a creative portfolio. 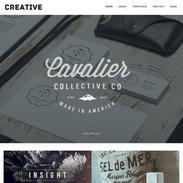 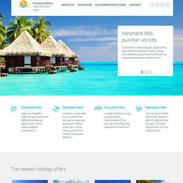 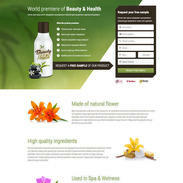 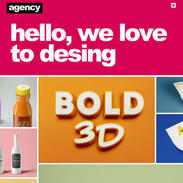 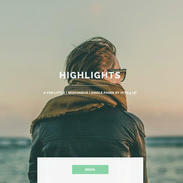 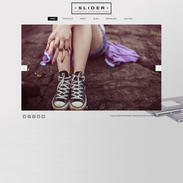 The modern style is highlighted by the clean, white color scheme with areas for bold imagery. 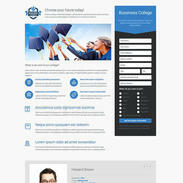 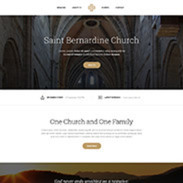 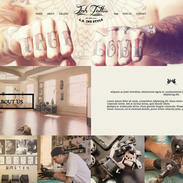 This single-page template can be downloaded, customized, and edited completely for free.